Organizing home care for aging or ailing parents or your loved ones can be a difficult process for many different reasons. But, the solutions are not complicated, if you have professional quality home health care agencies with you. While providing the care by experienced and well-trained home health care professionals in New Jersey, you will at least be able to relax knowing that your family is well taken care of. Here are some suggestions for individuals who are looking for sourcing home care arrangements for their loved ones. If you are planning a discharge from the hospital for your loved one, start the process of searching while you are in the hospital. Finding the best home health care agencies that understand your loved ones needs is an exercise worth spending time and effort on. 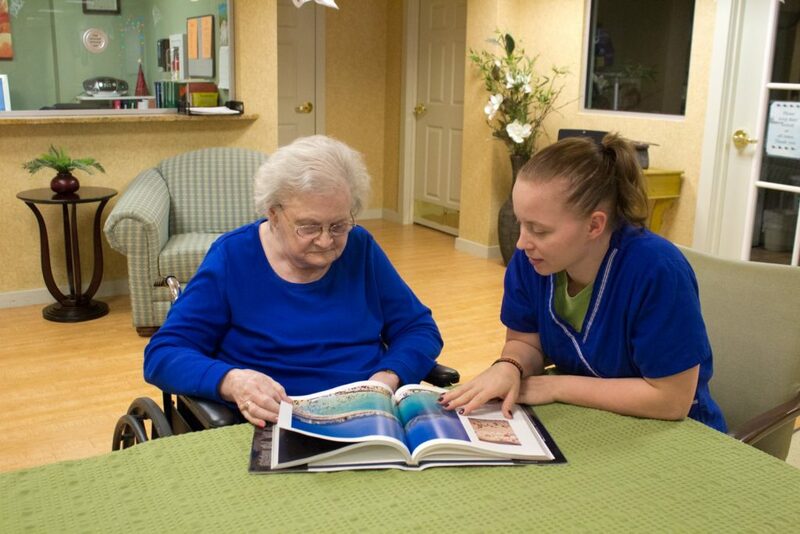 CareBridge Home Care is among the few well-organized Home Health Care service providers in the market. They take the standard of care to a different level altogether by offering quality and trained home health care aides. You may want to evaluate all the options at hand and start the process early for a safe and practical discharge. You are the best person to choose the caregiver for you or your loved one. We advise not to rush into any home healthcare agency agreement, if you are not 100% convinced. Again if you are not comfortable with the person in the interview process, then you are probably right. Speak to CareBridge’s home health care services in New Jersey regarding care co-coordinating professionals who can be interviewed to find the best person for your needs. Ask them for some extra assistance is needed. Home health care agencies in New Jersey send qualified care coordinators and registered nurses for a pre-assessment visit. They will come to the hospital for a pre-assessment, check the care and therapy reports, the clinical conditions, assess the patient for home care and then chart a home health care plan for the patient. They also visit the patient’s home to understand the home set up and accordingly draw up a care plan. With CareBridge, you won’t have any fear of losing your care giving benefits because of conflicts. With constant monitoring at home they follow up to ensure they deliver the best care for their patients. Their home healthcare services even plan out the employees personal breaks and vacations with a proper planning so that care coverage is never interrupted. So as far as ‘days off’ are concerned, they inform the family in advance and plan accordingly. You know your loved ones better than anyone else. CareBridge Home Health Care understands this fact and takes the time to gather as much information they can to be more familiarized with your loved one’s care needs. This will help them to connect on a common ground regarding knowing about your loved one’s their food preferences, care needs, likes and dislikes, hobbies, interests and much more concerning the normal day-to-day caring procedures. They also expect significant information about emergency contact numbers, the name of family members living at a distance, closest relatives for any emergency situations and so on. CareBridge is a leader in bringing personalized and professional home health care to families in New Jersey. This care allows quick and convenient recovery within the comfort of one’s home. Their website https://carebridge.care/ provides more insight into the services they offer to their clients. Feel free to browse and discover more about the company and their services.